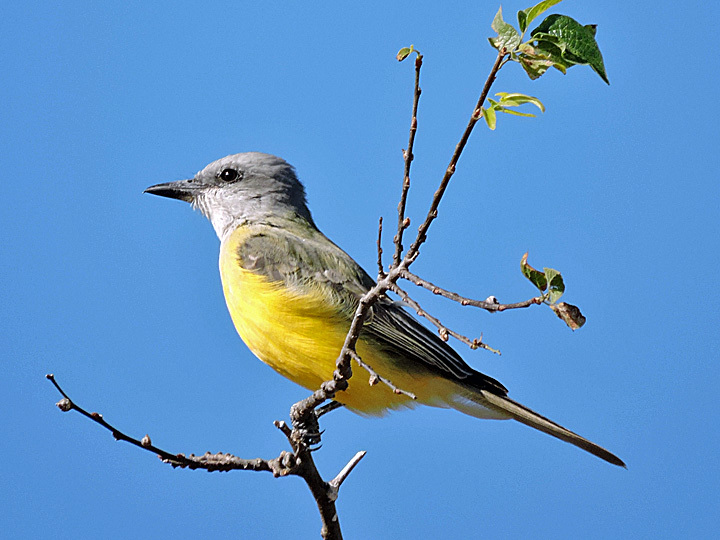 Couch's Kingbird at Devine Lake Park in Leander, TX. It was quite a rarity for this area. Oct. 19, 2015. Nikon Coolpix P600.